Darío Jiménez, Country Manager at ONTIER Peru. A few months ago Darío Jiménez, Country Manager at ONTIER Peru, was interviewed about the new compliance regulations aimed at stopping money laundering in companies. Due to the imminent entry into force of this new normative in 2018, Darío Jiménez has been interviewed again to provide some useful tips, this time by Peruvian TV Channel RPP Noticias. 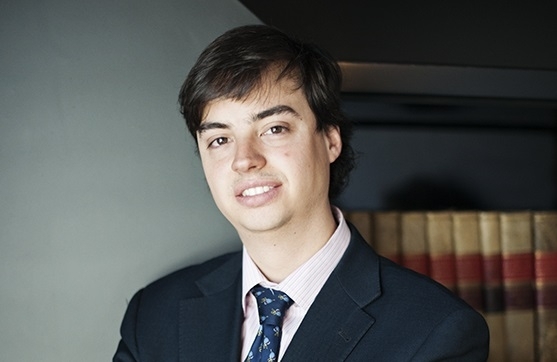 In this interview Jiménez introduces the services provided by ONTIER Peru to help companies adapt to this new legal landscape. The administrative sanctions set by this new act are much larger than those set in other countries of the region. These sanctions can either be economic penalties, the termination of the company (even if it's a state-owned company), the takeover of the company by the State, or even the cancellation of the licences required to carry out the company's activity. The Superintendence of the Securities Market is responsible for assessing the implementation of the prevention standards and also for starting the relevant criminal or administrative proceedings, which take place independently. Since it is not common for an Act to come alone, without any regulations, it is often challenging for companies to fully understand and implement these new standards. Darío Jiménez highlights how necessary it is for the State to provide more information regarding this legislation in order to make it easier for companies to adapt to this new situation. You can watch the full video here (SP only).